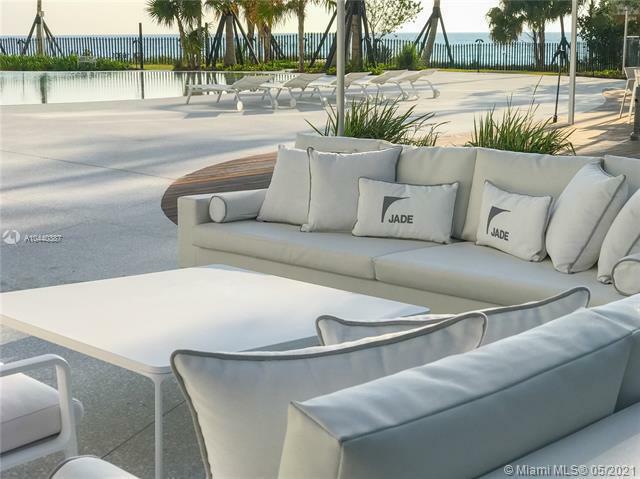 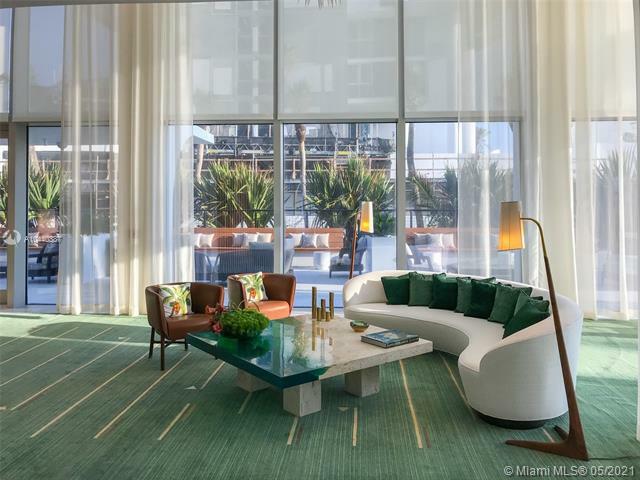 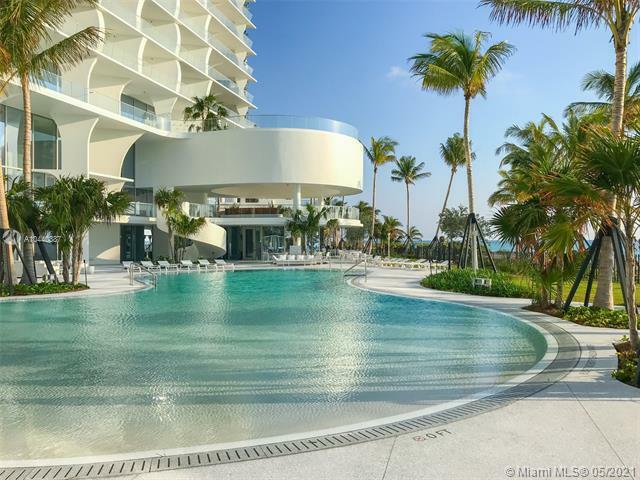 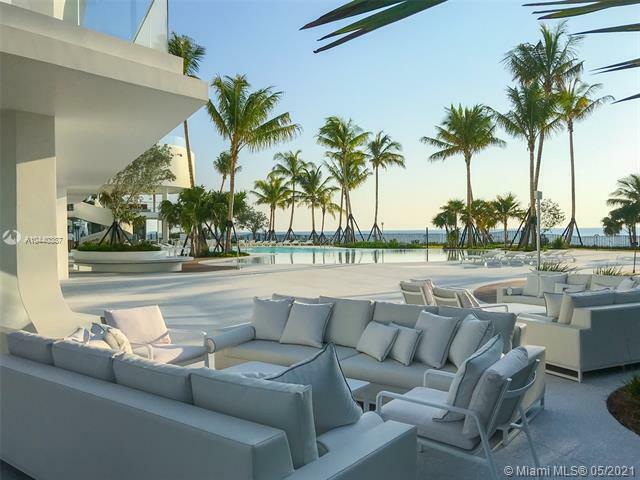 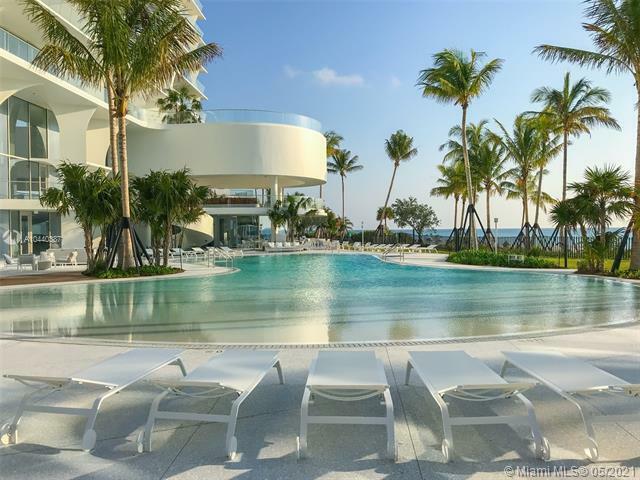 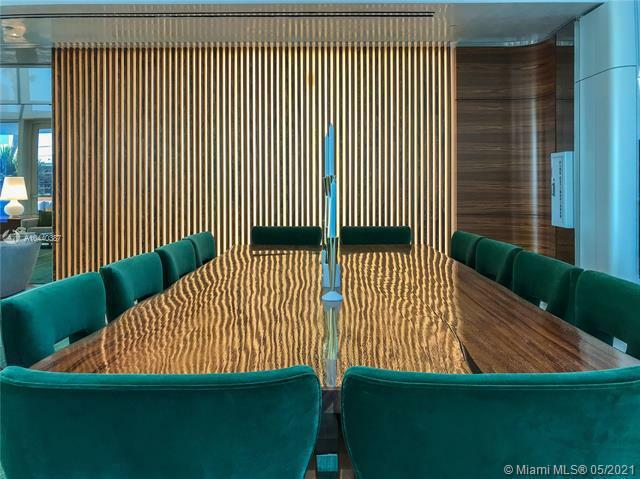 designed by renowned architect, herzog and de meuron, jade signature is a work of art. 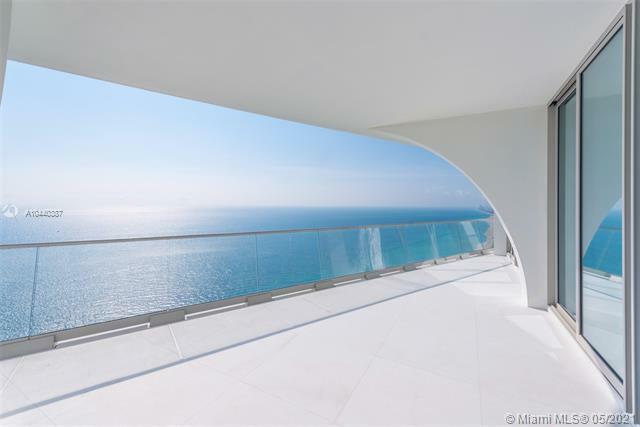 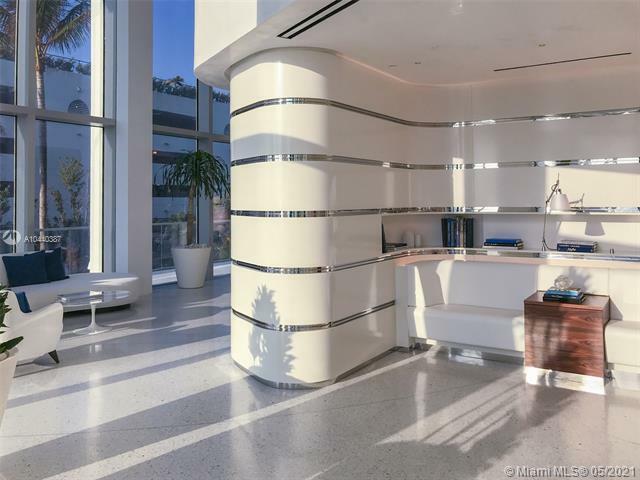 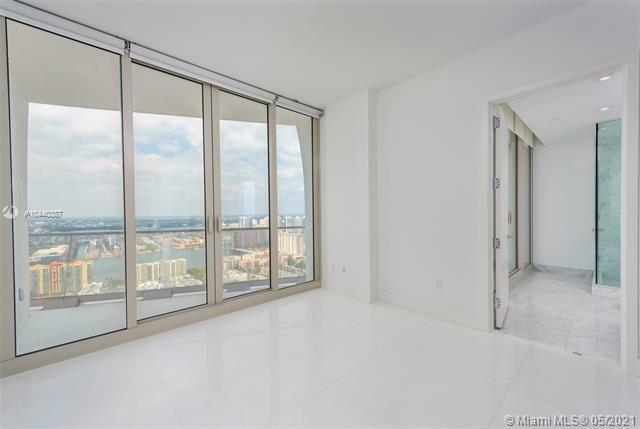 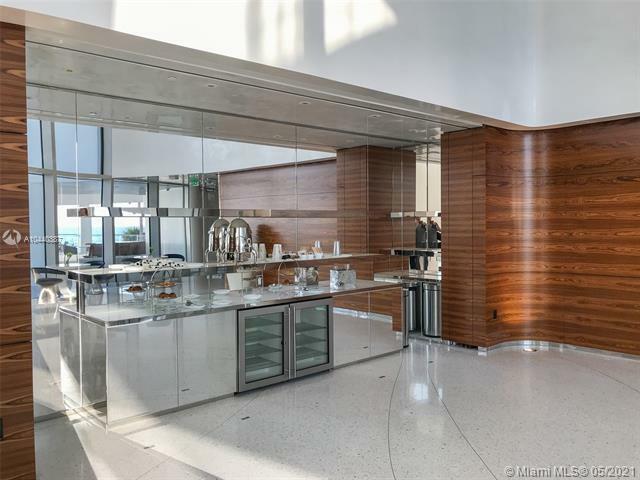 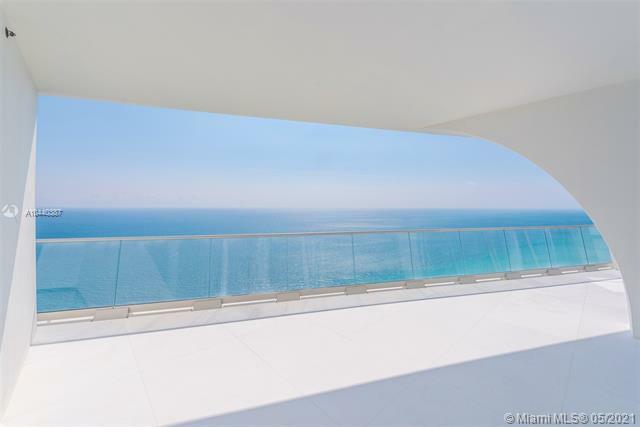 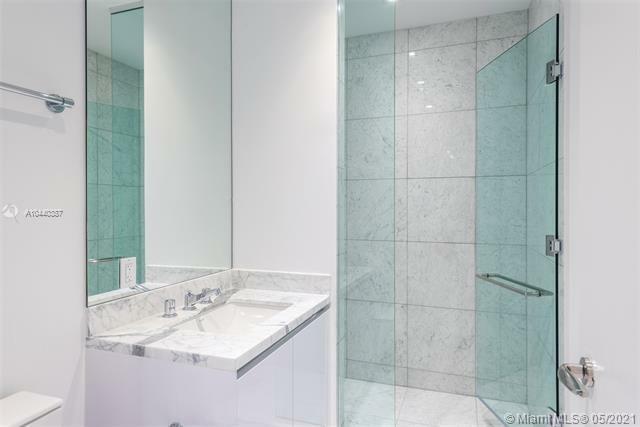 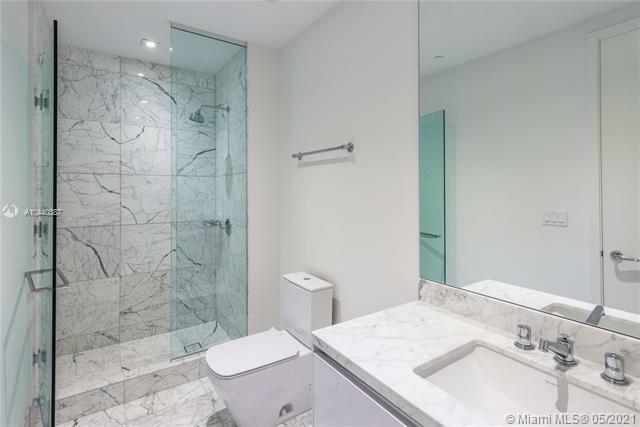 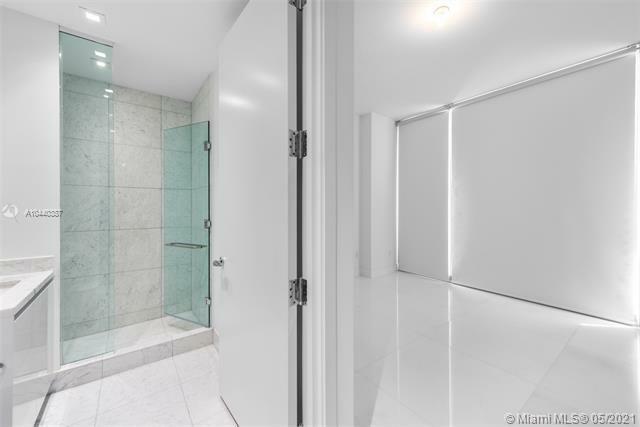 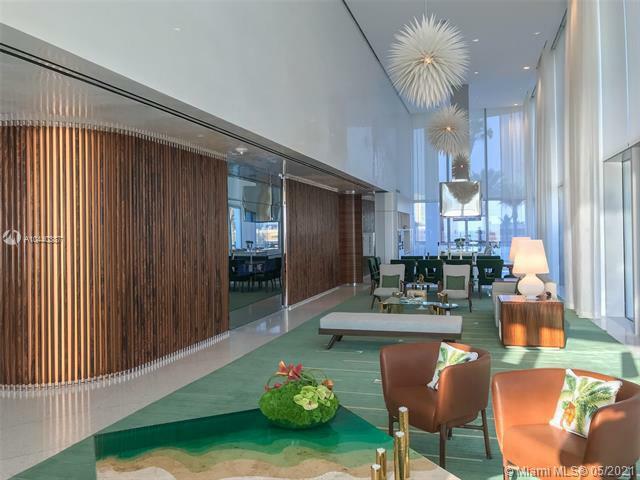 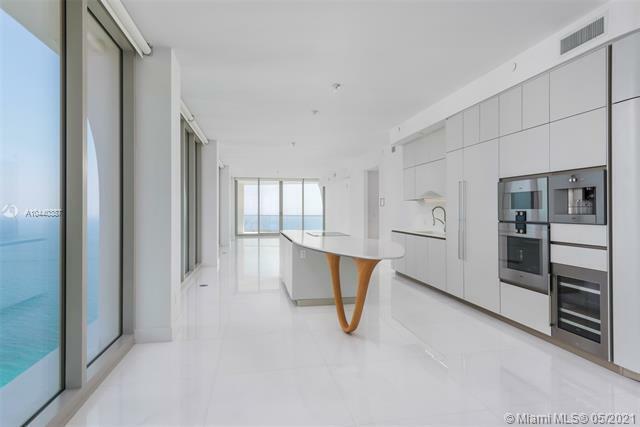 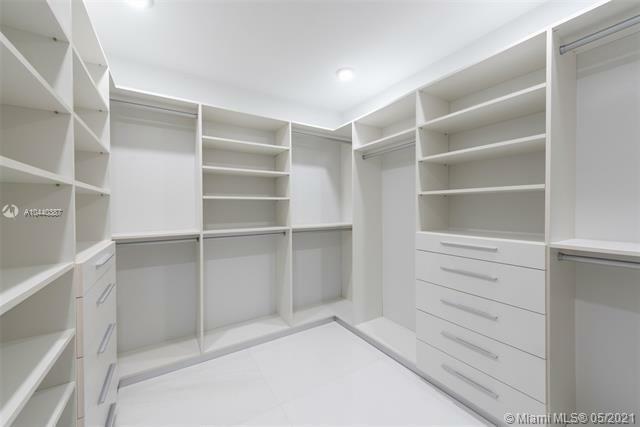 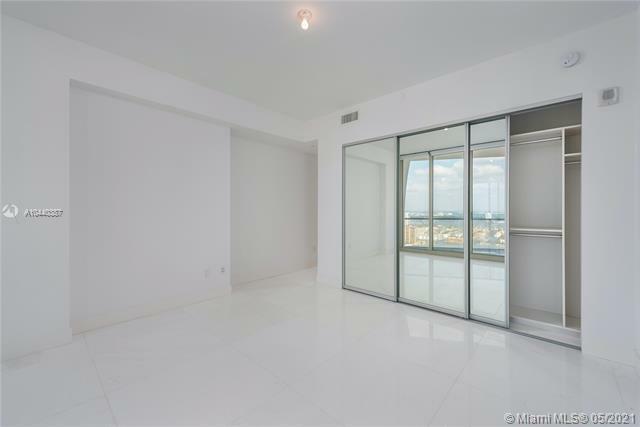 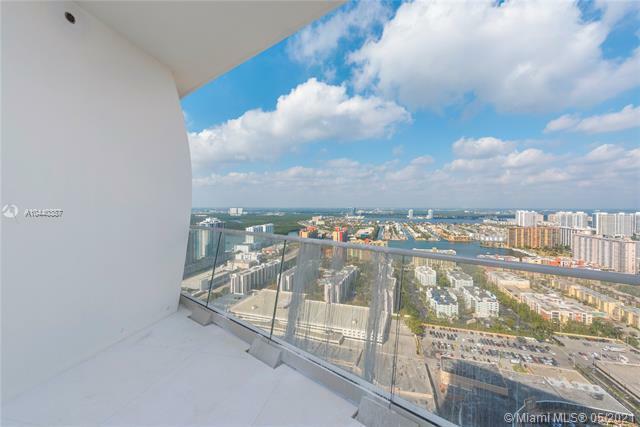 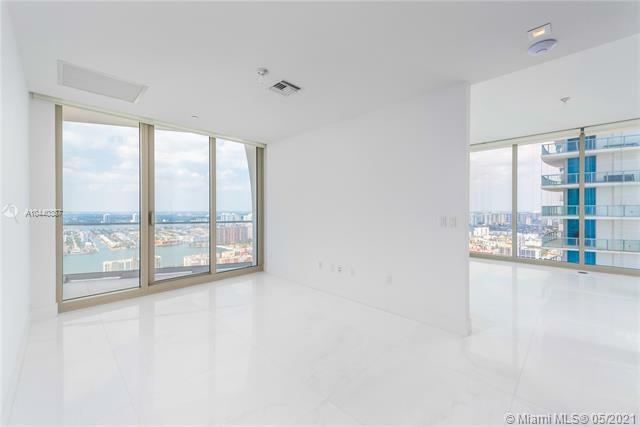 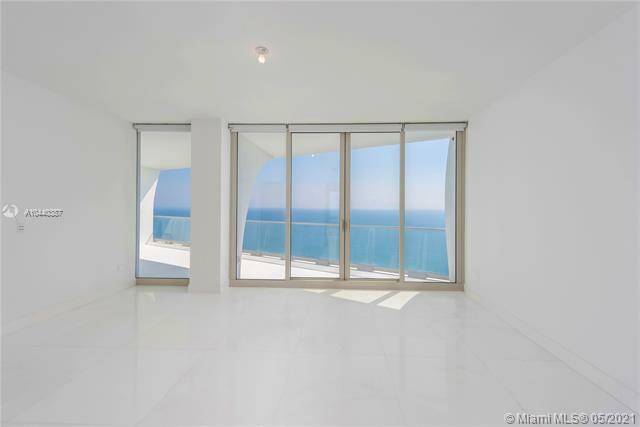 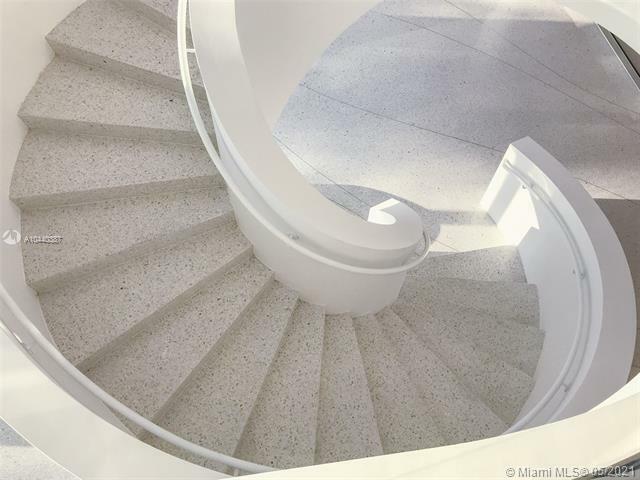 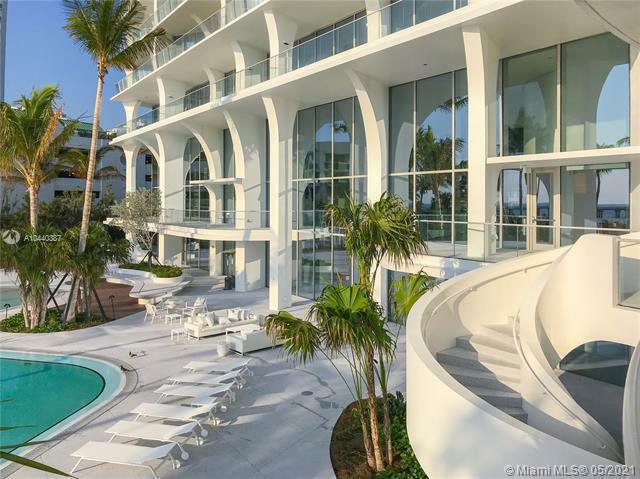 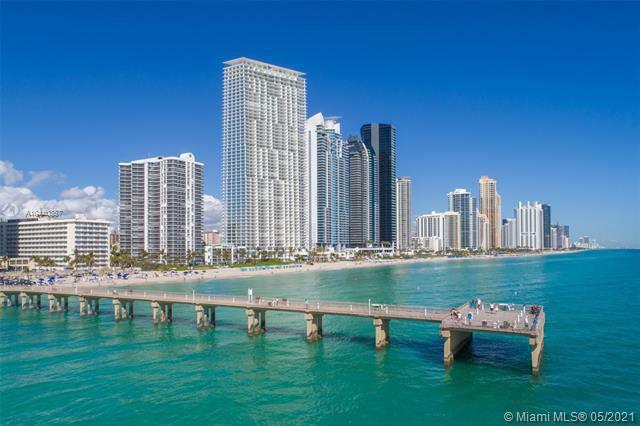 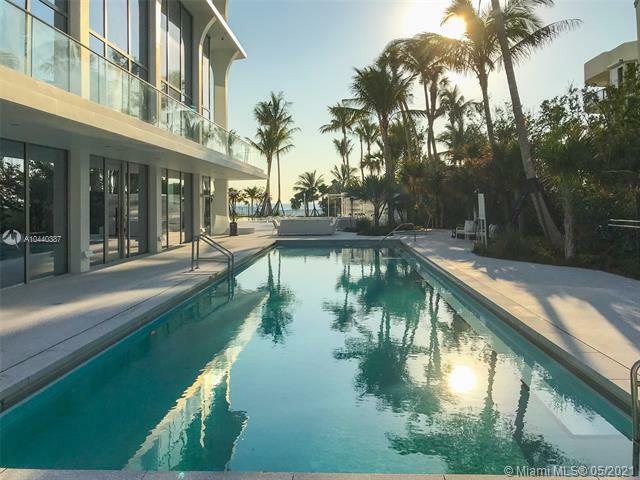 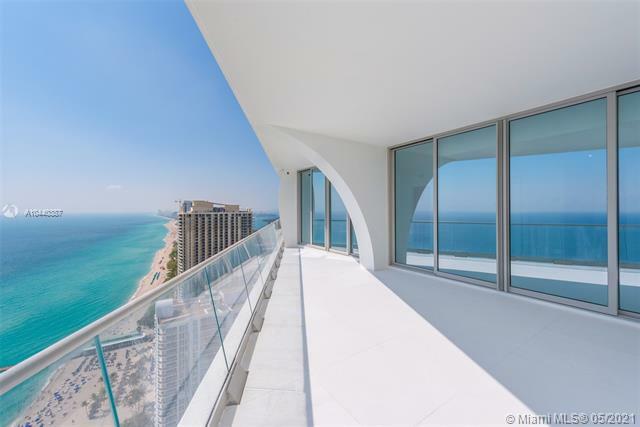 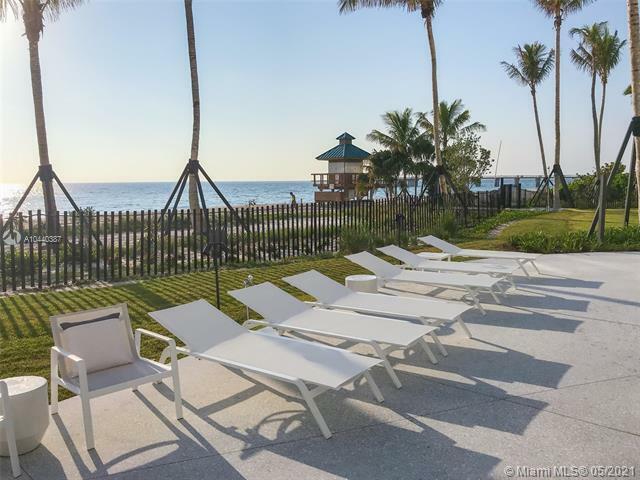 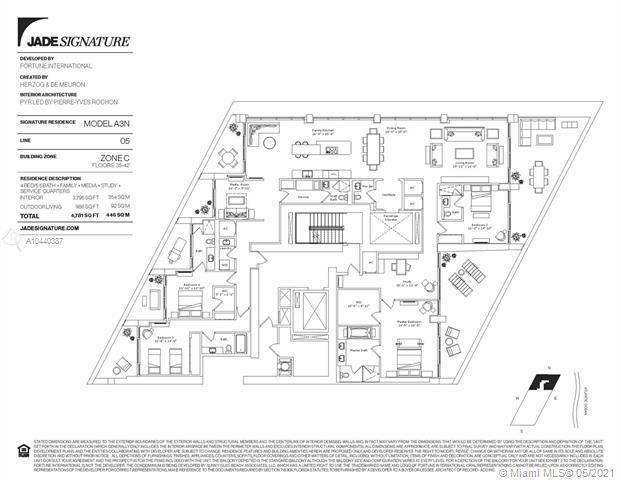 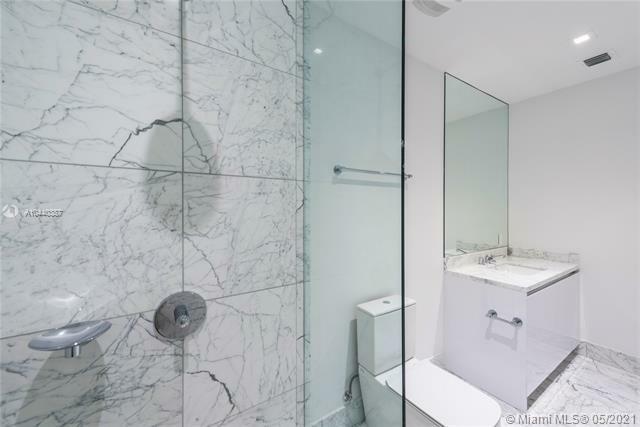 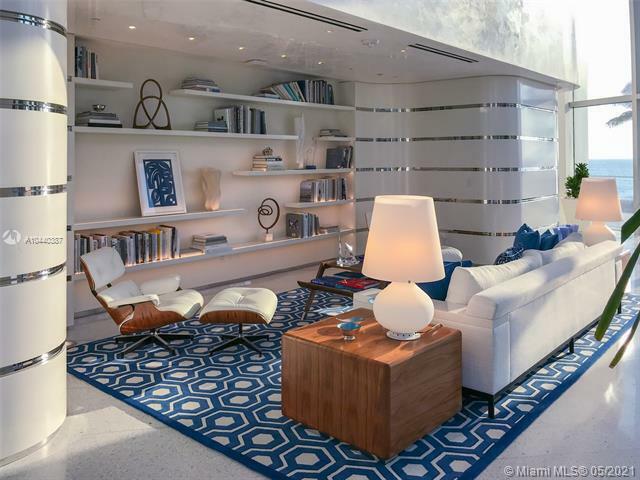 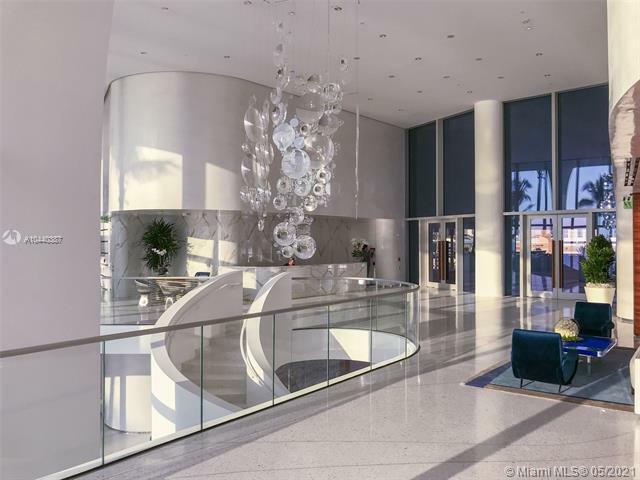 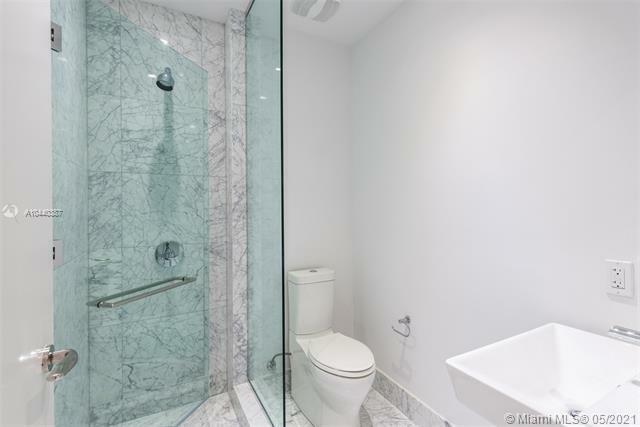 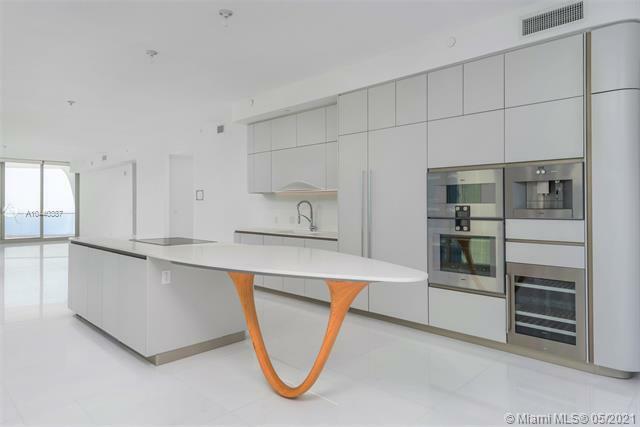 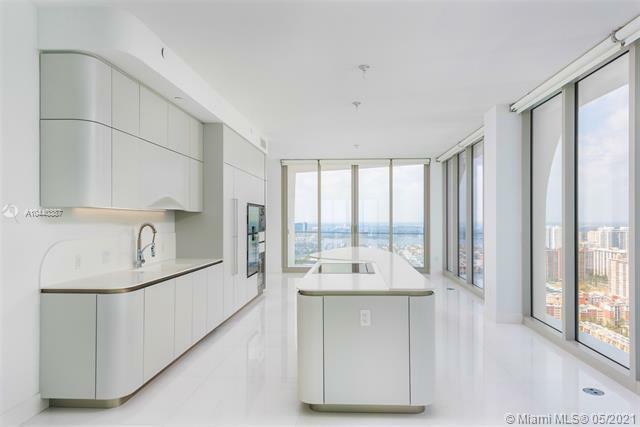 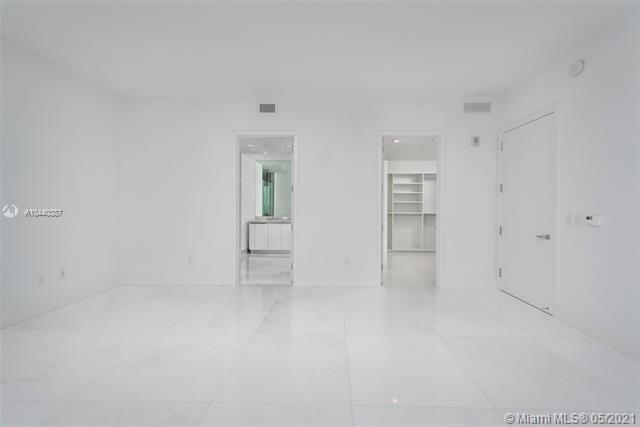 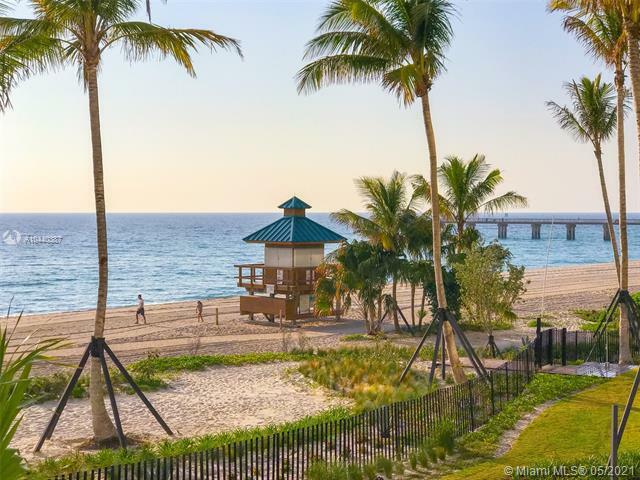 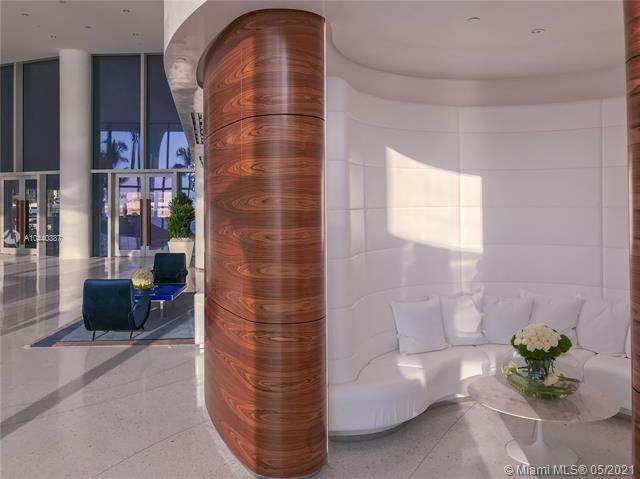 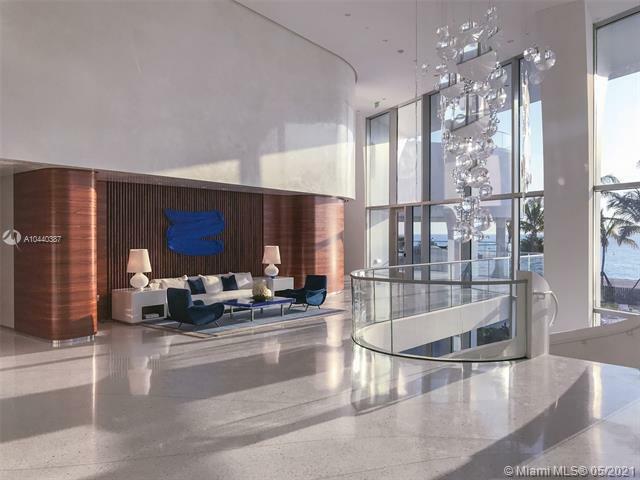 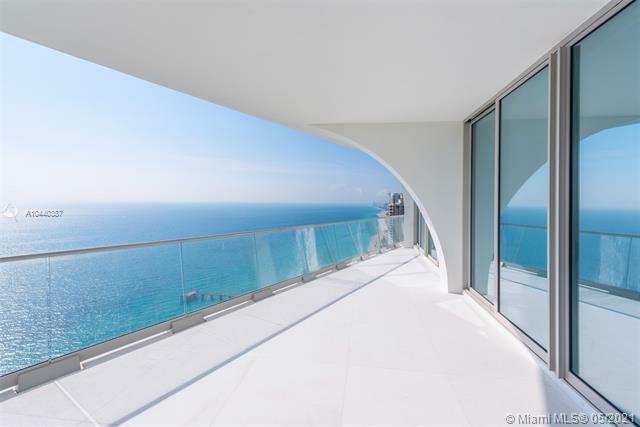 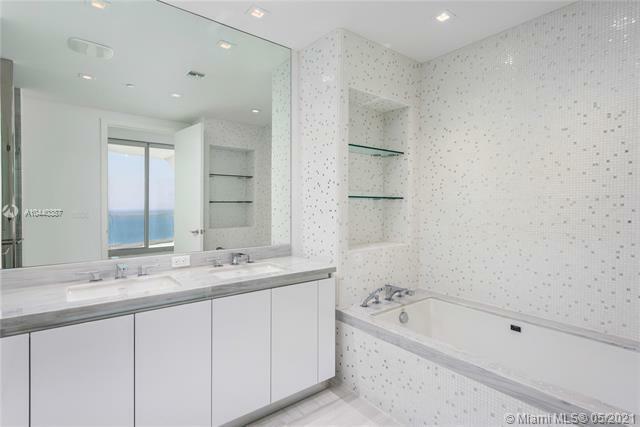 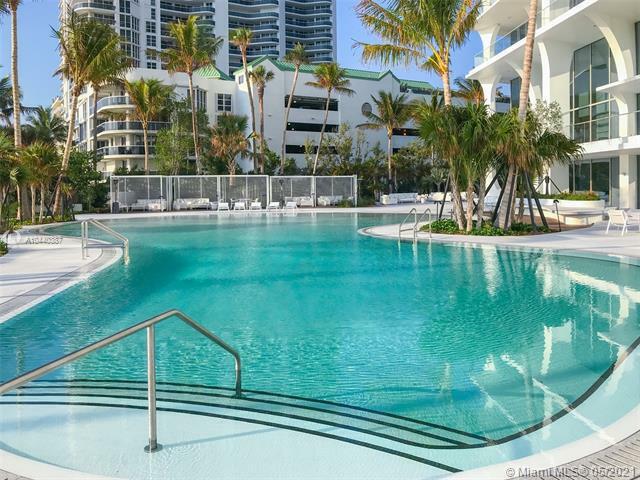 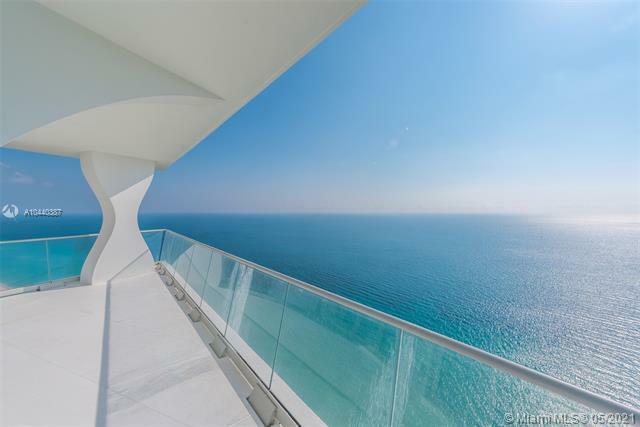 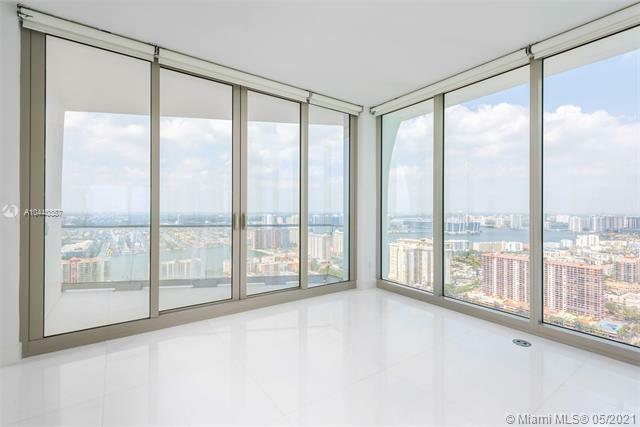 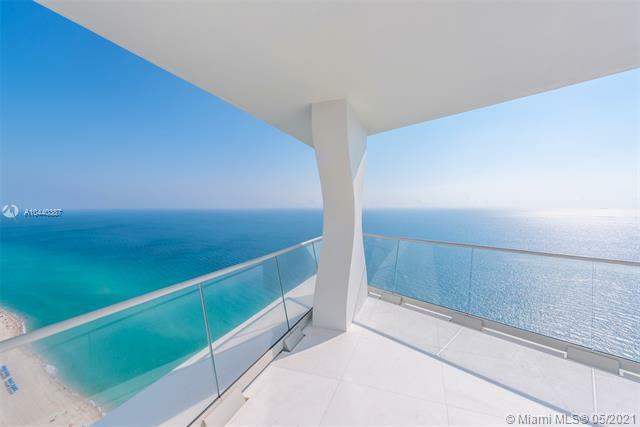 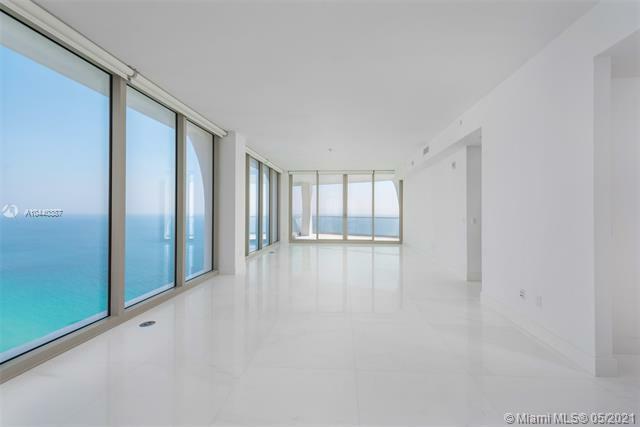 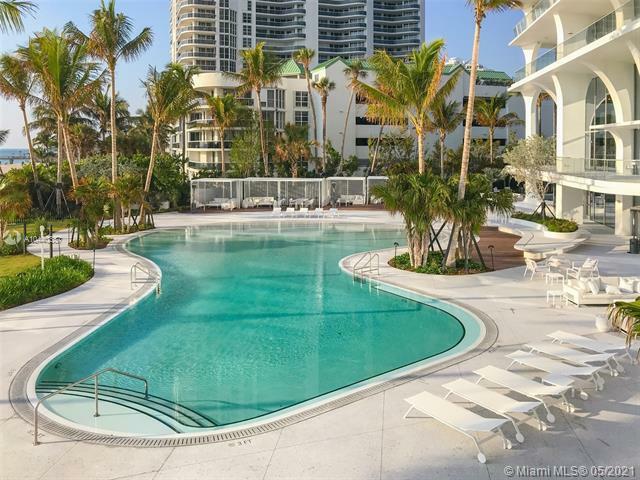 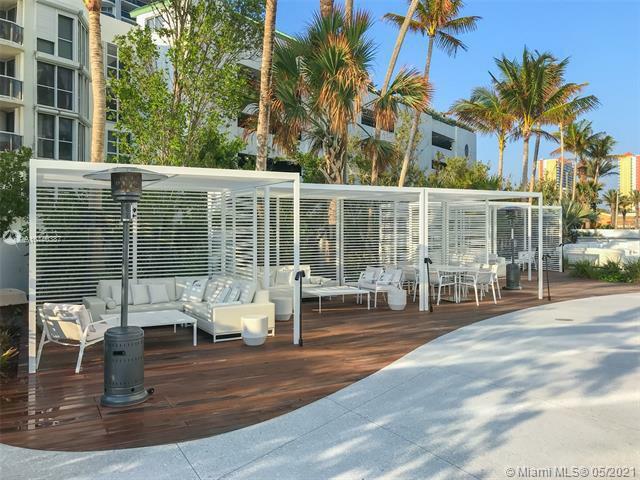 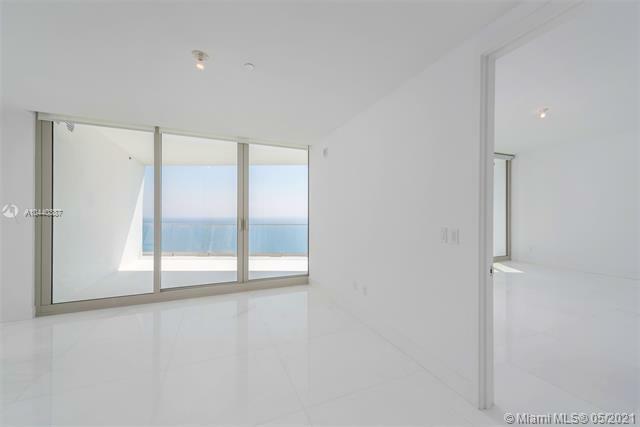 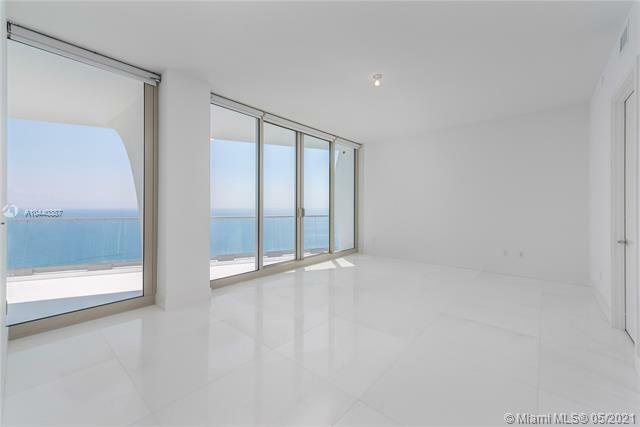 understated elegance in this move-in ready, never-lived-in residence at sunny isles most desirable building. 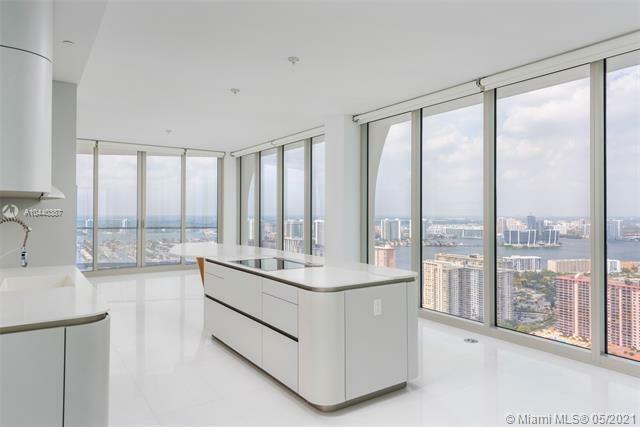 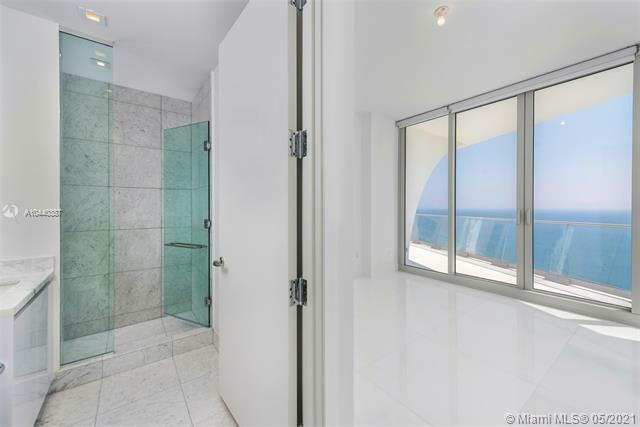 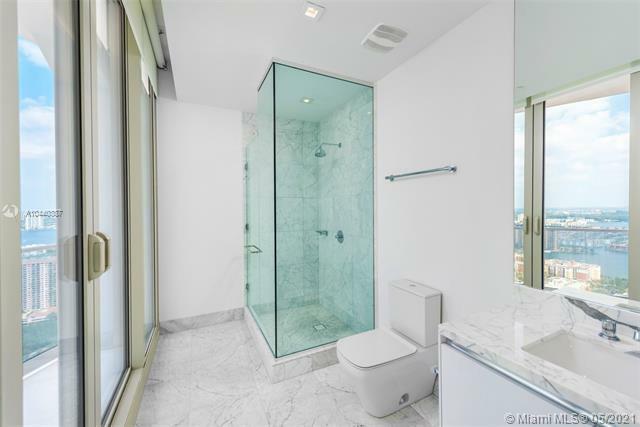 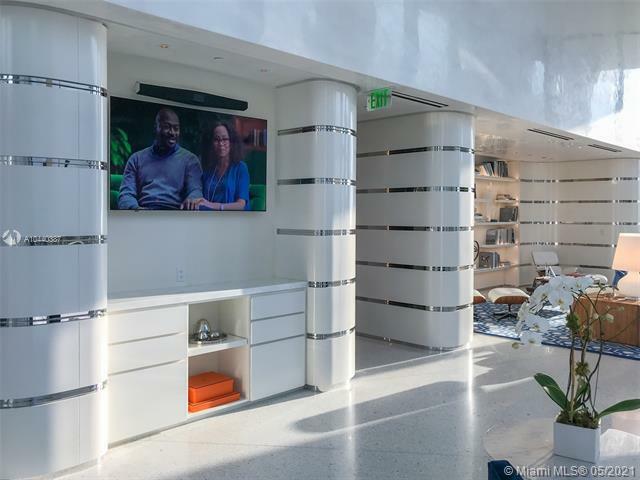 this spacious 39th floor corner residence features 5 bedrooms plus convertible 6th bedroom / media room in addition to family, dining, and living areas. 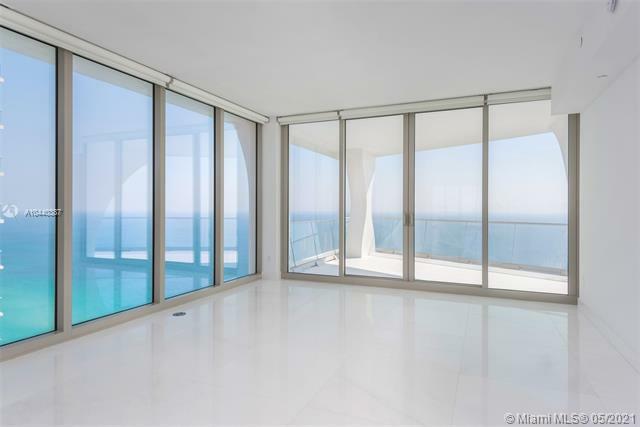 a glass jewel box, enjoy uninterrupted ocean views w/glimmering skyline vistas, floor-to-ceiling windows & immense sunlight, 7 terraces. 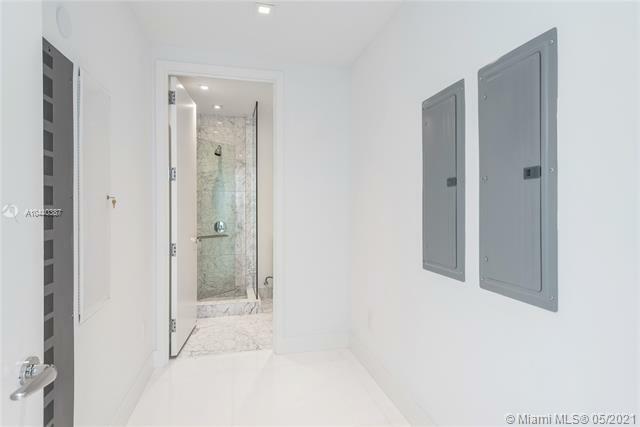 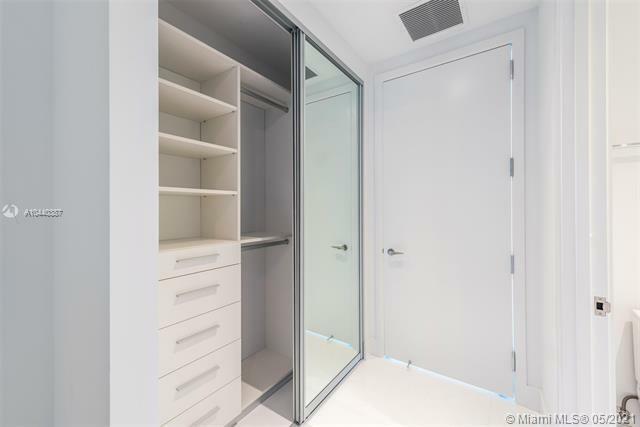 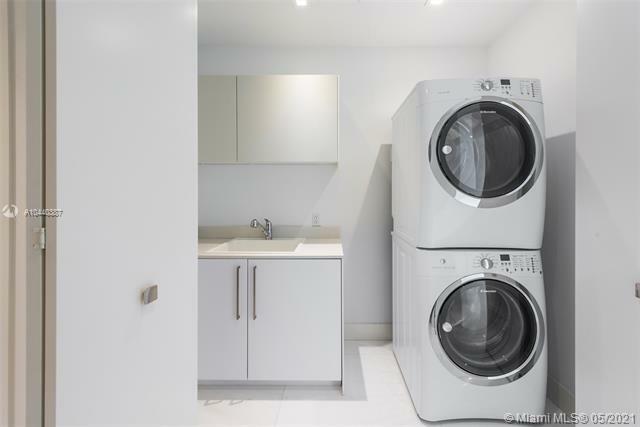 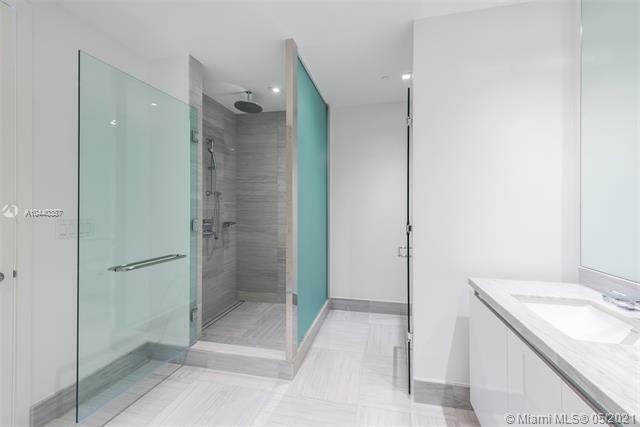 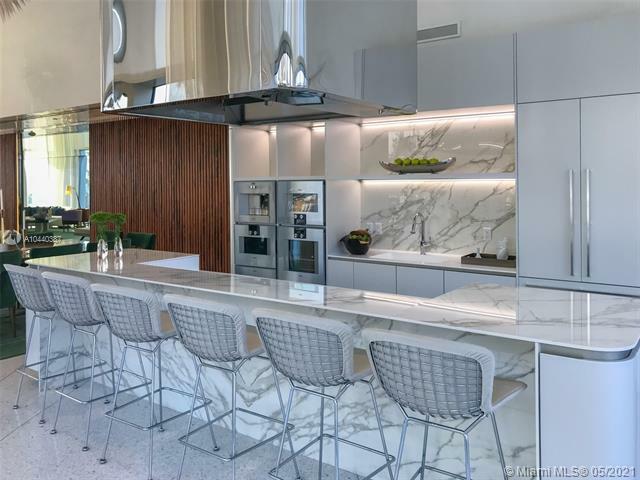 #3905 boasts a private elevator entry, luxurious white marble floors, smart-home technology, exquisite designer cabinetry & appliances, stone countertops & fully built out closets. 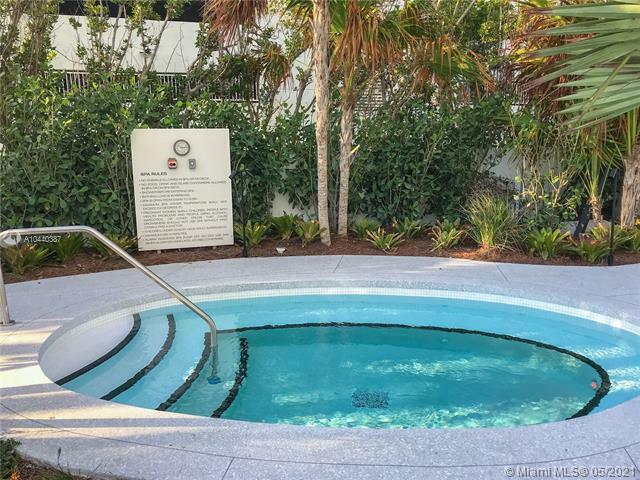 estate features one of only six private guest signature suites on spa level, unencumbered by taxes or fees.